How do you sell and compete with big brands from a small store in Wooster, Ohio? 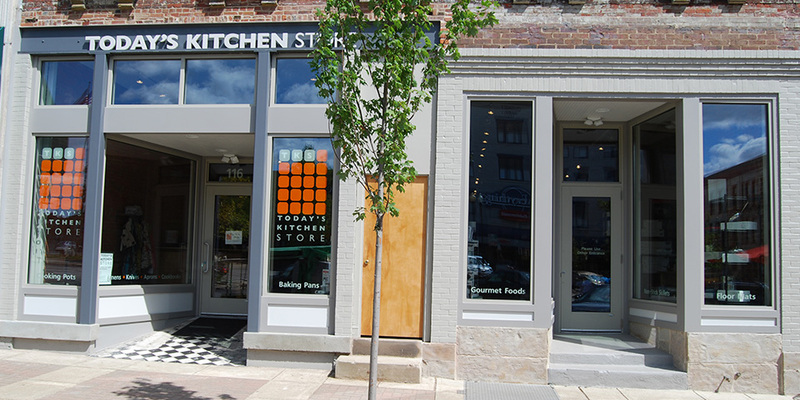 Today’s Kitchen Store is a gourmet kitchenware boutique located in Wooster, Ohio. It provides an upscale source for quality specialty products used in the kitchen during food preparation and delivery to the food enthusiast’s dinner table. Today’s Kitchen Store needed a brand to speak to food enthusiasts – warm and inviting, clean and urban-sophisticated. 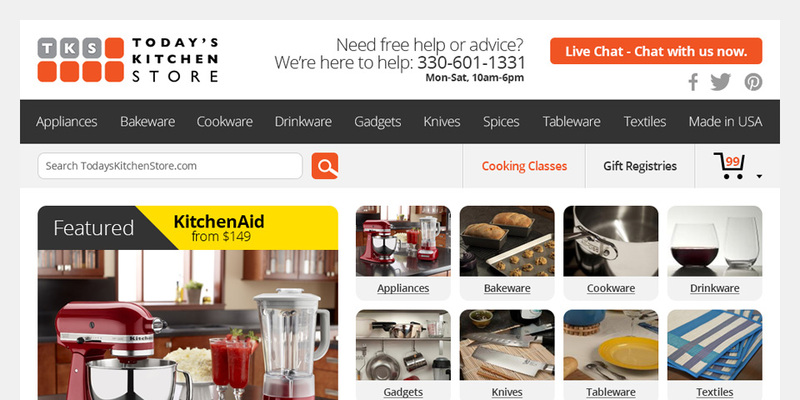 Today’s Kitchen Store first approached us in 2010 to design their brand and their Web site. Over time, the importance of eCommerce in conjunction with their store became clear, and we assisted them with their initial foray into that space. During the last couple of years new challenges arose. 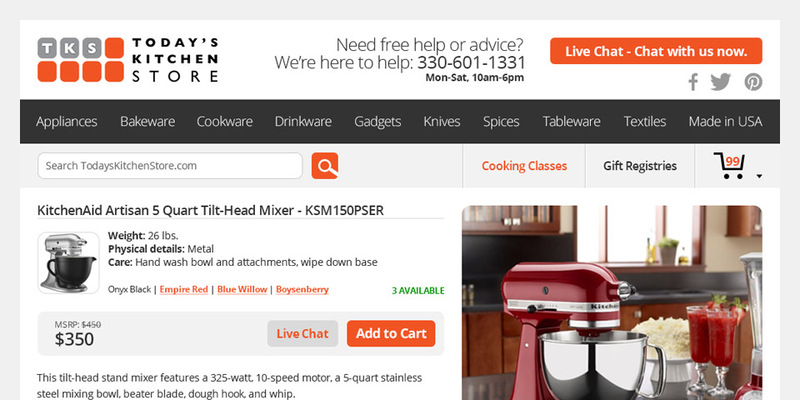 One in particular called for Today’s Kitchen Store to prioritize and evolve its online marketing efforts; big brands began to sell direct to consumers through their own online stores, making it more difficult for small stores to compete. How do we compete with big brands from a small store in Wooster, OH?